" Art and people must find and recognize each other, must interact with and enrich each other. For the greater happiness of all." Belgian architect Victor Horta is recognized as one of the forefathers of Art Nouveau design. He is credited with bringing his artistic expression to Belgium, Europe, and ultimately to other parts of the world. Brussels, considered the home of Art Nouveau and a major center for the arts in Europe, has many buildings that were either designed or inspired by Horta. Several of his completed works are UNESCO World Heritage sites, and virtually all of his remaining works are national landmarks. Not all of Horta’s buildings in Brussels are open to the public. The “Palais des Beaux Arts,” now the Center for Fine Arts (also known as “Bozar”), is one of his largest, later works that has always been dedicated to the public. It remains today a world-renowned cultural center and a popular attraction for visitors, educational groups, families, and businesses. 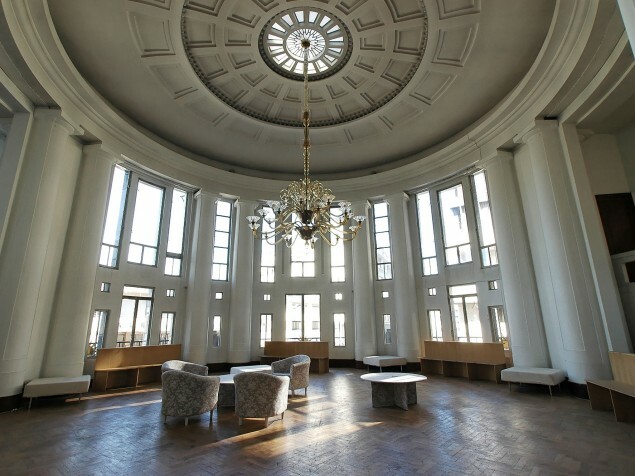 Horta’s was commissioned in 1919 to design for a cultural center in Brussels, but it was not completed until 1928. He considered it his greatest achievement to date. 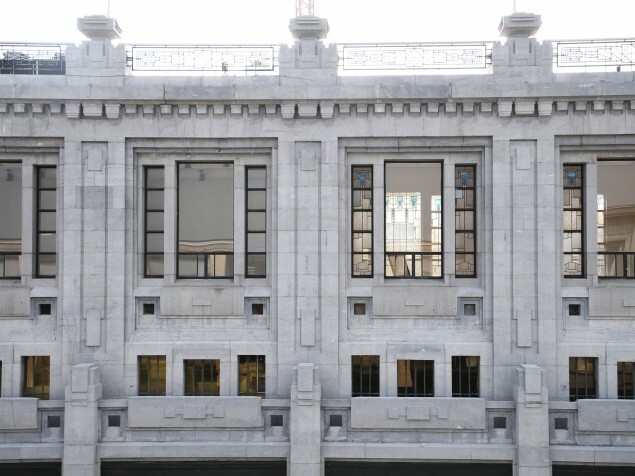 The center reflected the trend away from the organic Art Nouveau style into the new more austere, formal, Art Deco period. The building appears smaller from the street than it actually is, with many of the galleries and public spaces located below ground. 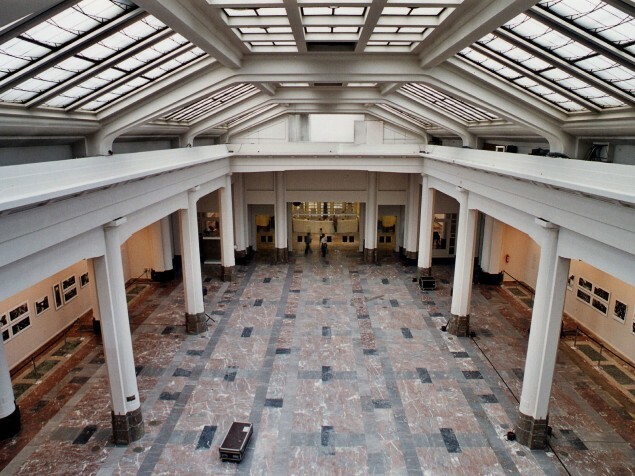 Bozar’s mission is to connect people to the arts and to provide a total experience under one roof. 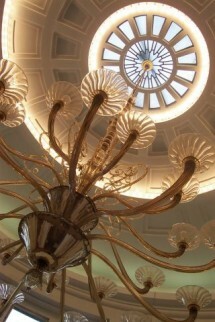 The center is comprised of several cultural disciplines: art, music, literature, film, theater, dance, and architecture. These disciplines can be experienced through exhibitions, lectures, performances and workshops. 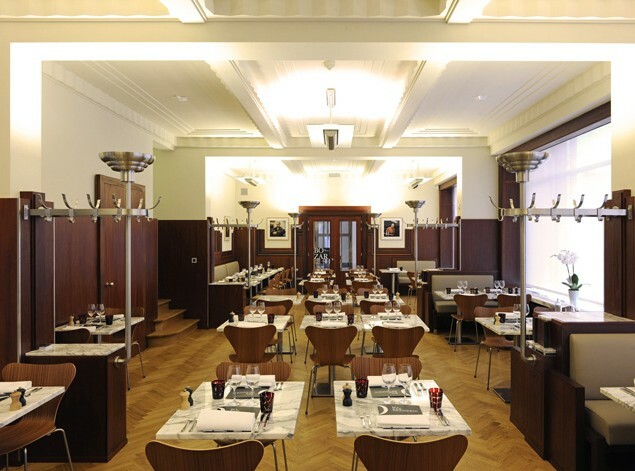 There are several venues available at Bozar for business conferences, corporate receptions, lectures, and private performances. 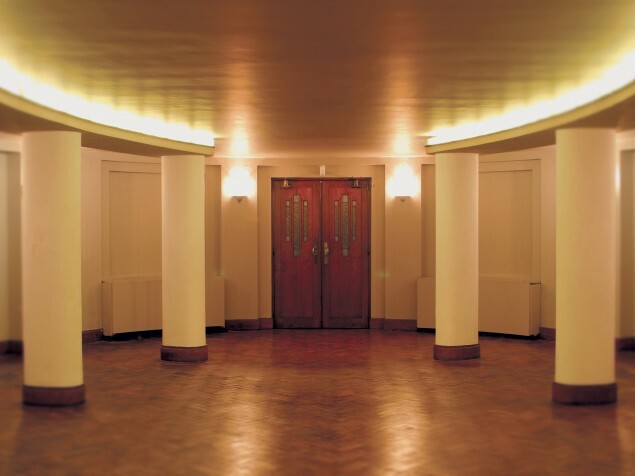 The Henry Le Boef Hall is the masterpiece of venue spaces at Bozar. It is the only performance hall designed by Victor Horta and, it is considered one of the five best performance halls in the world for acoustics. 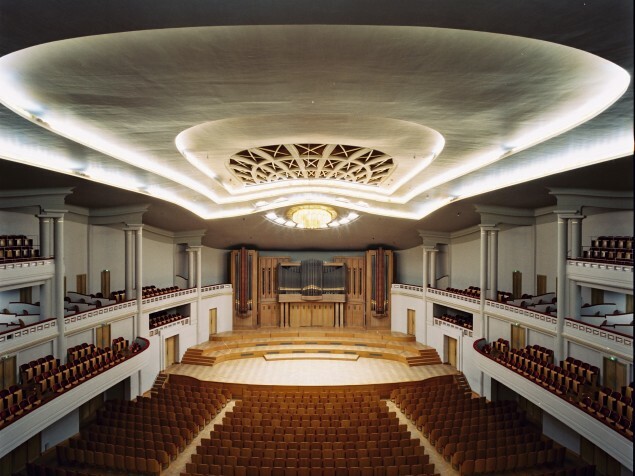 Other Horta-designed Bozar spaces include the marble, steel, and glass Horta Hall, and the Neoclassic Rotunda Bertouille. Both of these spaces can be rented for meetings, formal dinners and cocktail receptions. Evening events can also include private viewings of the center’s many galleries. Victor Horta's contributions to late 19th and early 20th century architecture, both public and private, are recognized today around the world. He designed the Center of Fine Arts, almost a 100 years ago, as a creative, welcoming place for people to gather and experience the arts. We are fortunate today to be able to do exactly that.